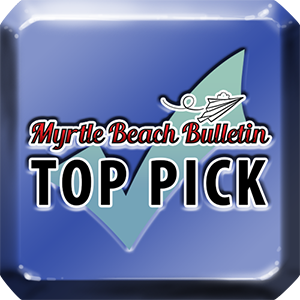 Body Spa Boutique provides aesthetic and medical spa services for the North Myrtle Beach area. They offer quality medical services including microneedling, mesotherapy, lipsuction, and physician monitored weight loss. Body Spa Boutique also offers a number of aesthetic services such as facials, waxing, chemical peels, and more. Dr. Nancy Windham and Licensed Aesthetician Lisa Biggs strive to provide quality service to all and hope to help you become healthier and happier. 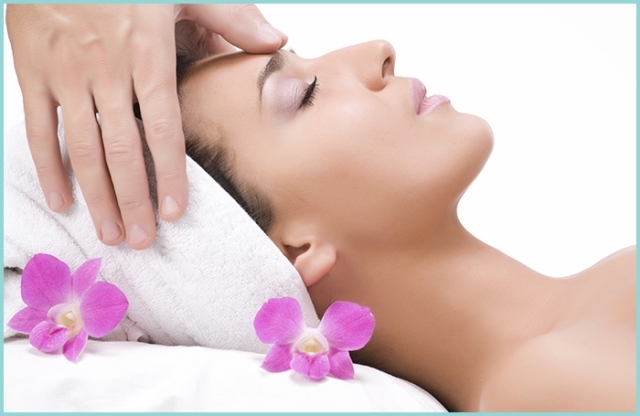 Body Spa Boutique is a great place to relax and get some great advice. I strongly suggest you get in touch with Dr Nancy Windham or Lisa Biggs for excellent service. 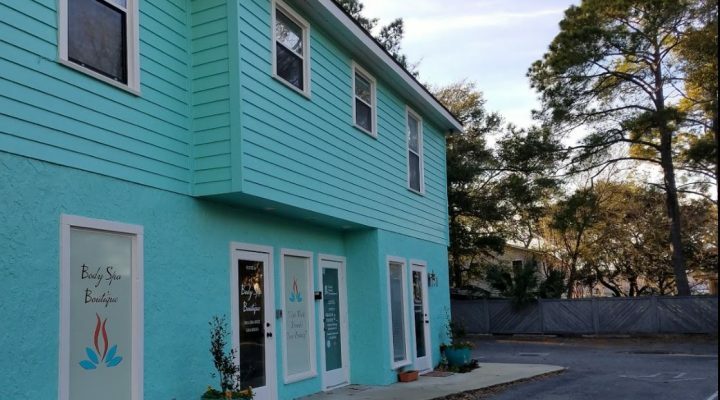 With over 50 years of combined experience in the medical field, you can be assured that Body Spa Boutique will provide you with a comfortable, enjoyable and completely satisfying experience.